The nominees for the 89th Academy Awards were announced Tuesday morning during a live-streamed event filmed in various cities around the world. La La Land cleaned up, with 14 nominations to tie Titanic and All About Eve for most-nominated movie ever, while Arrival and Moonlight racked up eight nominations each. None of this was much of a surprise — except, maybe, Amy Adams not being included in the pile of Arrival nominations — but what was really surprising to many was that Deadpool, the Rated-R superhero juggernaut that broke all of the rules and at least as many records, didn’t receive a single nomination. Meanwhile, inferior superhero movies like Doctor Strange (visual effects) and Suicide Squad (makeup) did get the nod. 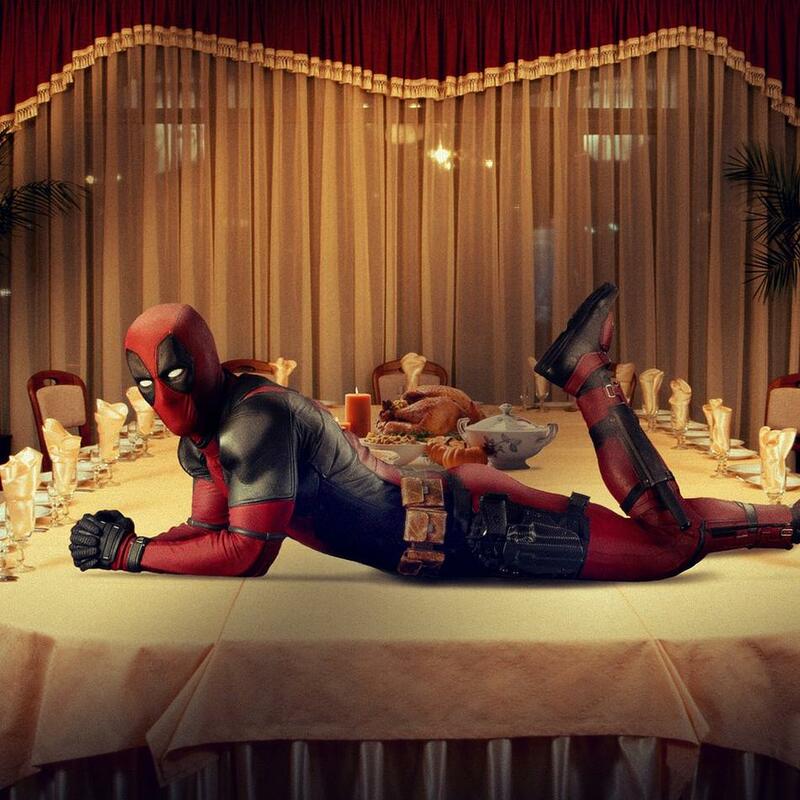 Fandom is in an uproar about the snub, but Deadpool himself couldn’t be bothered. In response to the news, Ryan Reynolds offered congratulations to the nominees and added that he had better things to do. Deadpool co- creator Rob Liefeld tried to calm the disgruntled masses by putting a positive spin on things, declaring that the movie already accomplished its goal of entertaining the world. Can I just go on the record and say I don't think Deadpool was snubbed? The film touched & thrilled so many worldwide. Mission Accomplished. Deadpool 2 is currently in pre-production and is expected to start shoothing this month.